> Determine the extent of damage and the necessary scope of repairs. > Developing a design scheme that is constructible and ties in properly with the undamaged portion of the structure. > Assessing ancillary issues such as code upgrade requirements. 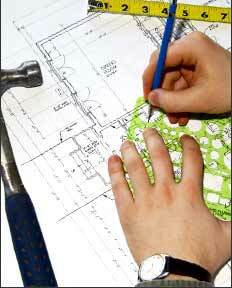 > Coordinating restoration of electrical, mechanical and HVAC Systems.